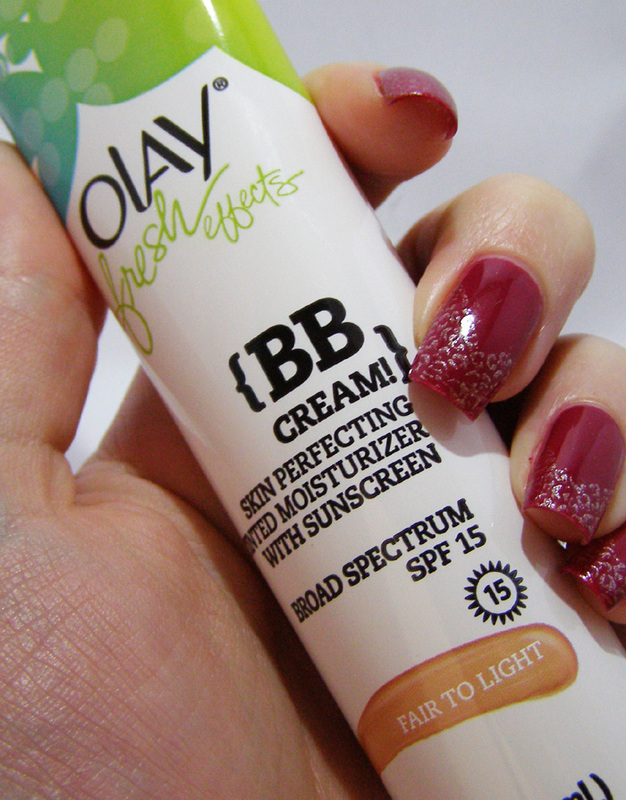 The next product from the Influenster box is the Olay BB cream/tinted moisturizer. 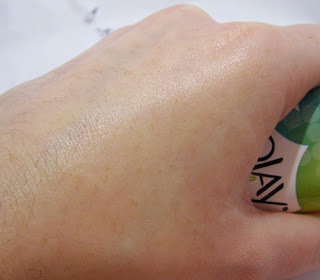 I love BB creams, they are easy and comfortable to wear. I was definitely excited to try this one. This is my third BB cream, and by far the easiest to apply. 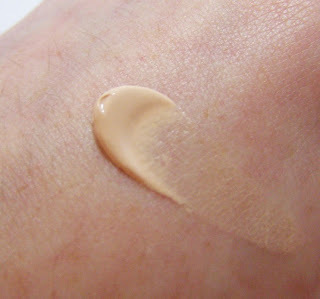 I think it is honestly more like a tinted moisturizer than a proper BB cream. 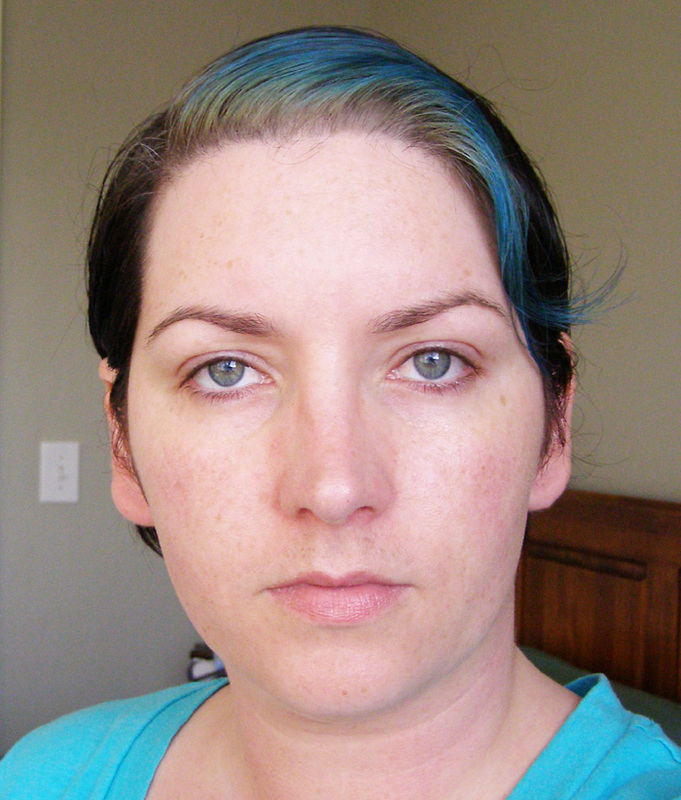 It has sheer-to-light coverage, which is actually ok with me as my skin has been fairly well-behaved lately. It does have a slight cooling sensation when you first apply it, but it dissapates pretty quickly. It also has a cucumbery smell, which smells fresh. I generally hate scents in products, unless its actual perfume, but this one didn't bother me. The smell is kinda strong at first, but it was either completely gone within the first few minutes, or my brain accepted it and chose to ignore it. Either way, there was no noticeable smell after a while. One thing I've learned about BB creams is that they need to be set with powder on my face, otherwise I look like I've been rubbed with butter a few hours later. The first time I wore this, I didn't set it at all. Five hours later, and the butter-effect was pretty minimal. Better, in fact, than my Dr. Jart Waterfuse BB cream. Next time, I'll set it. But it's nice to know I don't have to. Another tick in the positive column: it isn't orange! If you're pasty, you know what I mean. A lot of "fair" foundations and tinted moisturizers tend to have a decided orangey hue. Not the most flattering thing to slather on your face. Even the stuff that seems ok at first can "oxidize" into a tangerine shade after a few hours. On me, this stuff stayed true for the five+ hours I wore it. If everything else about it sucked, the color would be enough for me to recommend it. spreads really well and melts into your skin. good deal lighter than my face. Of course, this review is useless without pictures of my actual face. So here I am, fresh from the shower. 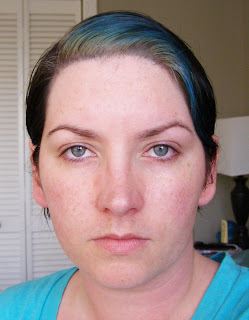 TL;DR it's a decent tinted moisturizer. When I use up this tube, I would definitely consider purchasing it. The first review can be found here. what a dazzling review! I for the most part feel a fair cream is one of the best hypotheses the degree that eminence things go..